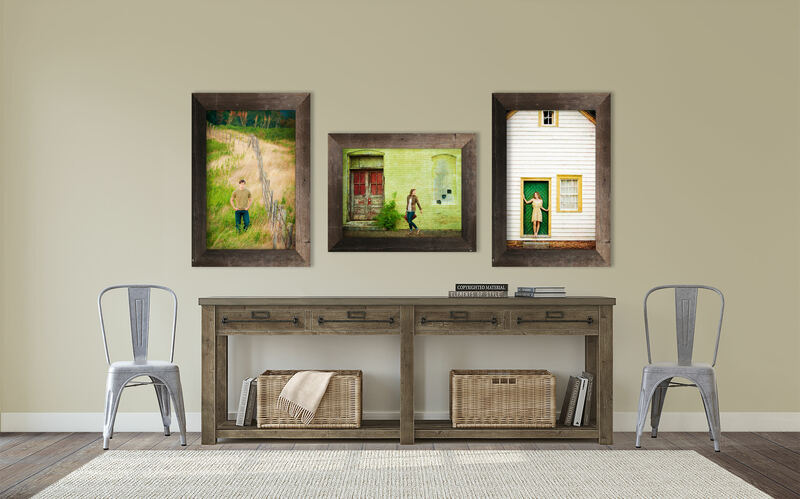 Meet some of our studio's most popular products. 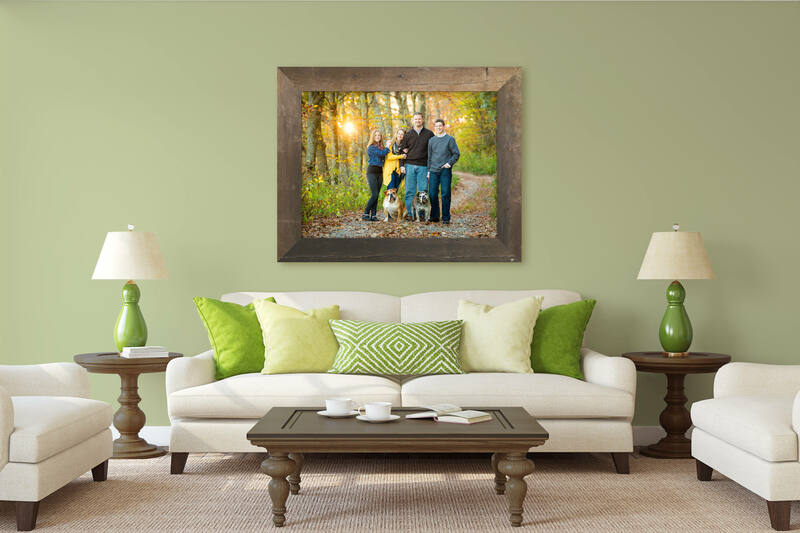 Canvas Portraits are measured on the long side. Larger sizes are available and priced accordingly. 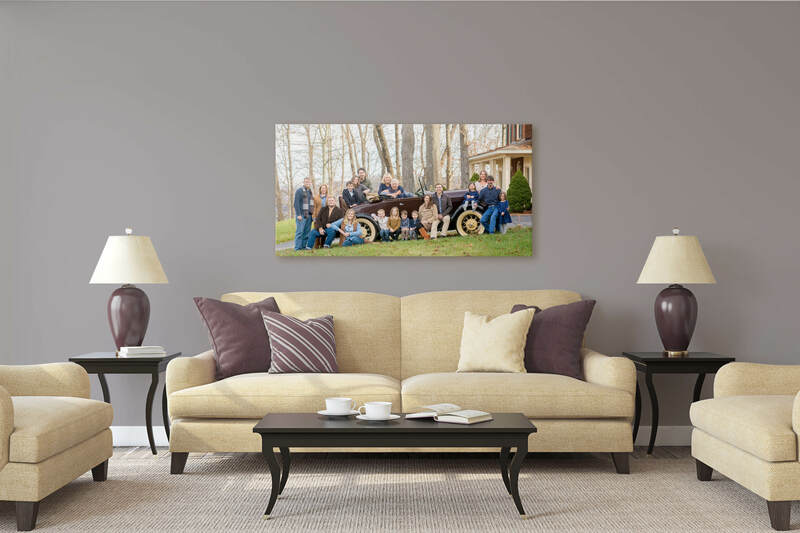 Canvases are printed with archival inks on artist grade canvas and are completely retouched. 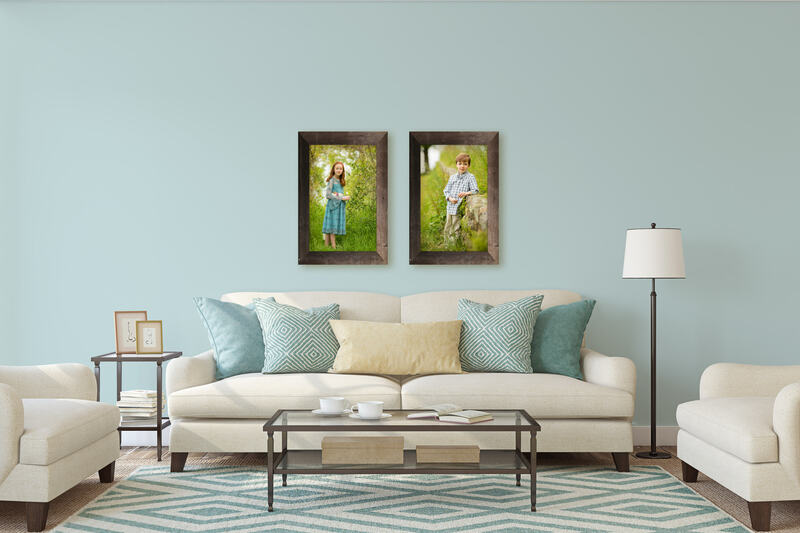 Canvas Portraits are mounted on masonite and are ready to put into a frame or gallery wrapped for a more contemporary look -no glass needed. Metal Portraits are measured on the long side. Larger sizes are available and priced accordingly. 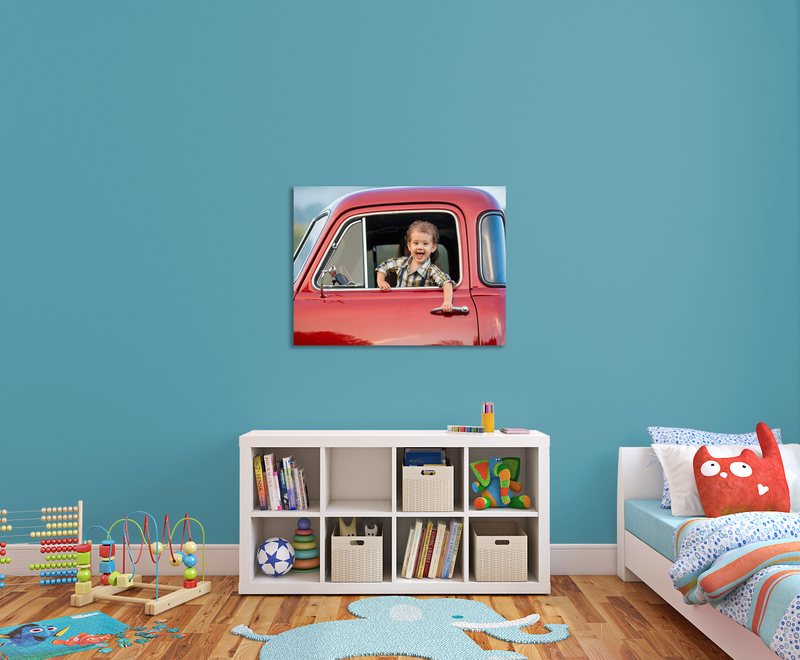 Metal prints are vibrant and crisp with an amazing clarity and luminescence. 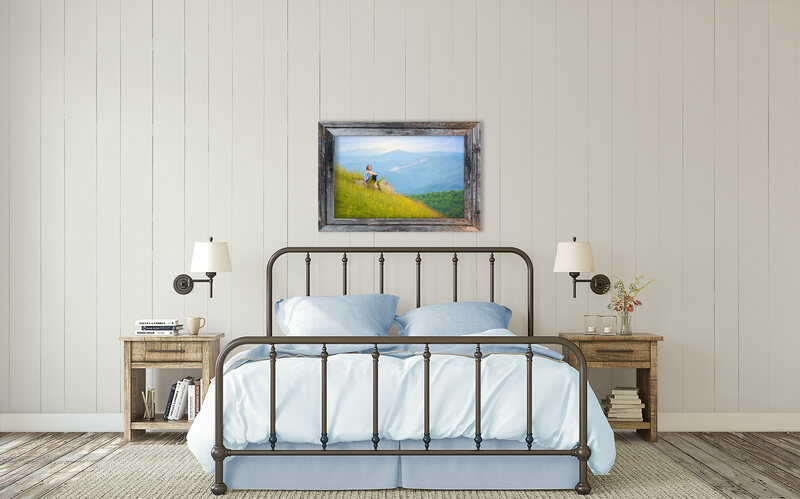 Whether printed flat and ready for framing or with a brushed metal, wrapped style frame, no glass is needed. 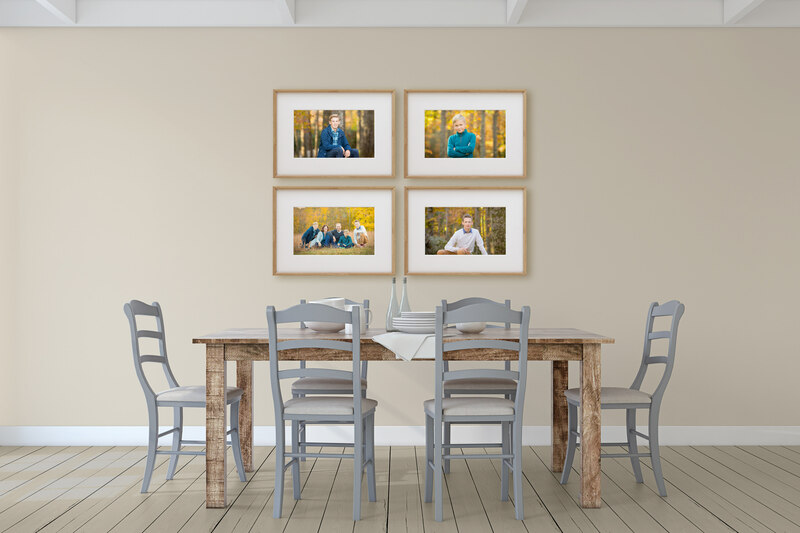 Metal Portraits are printed with archival inks and are completely retouched. 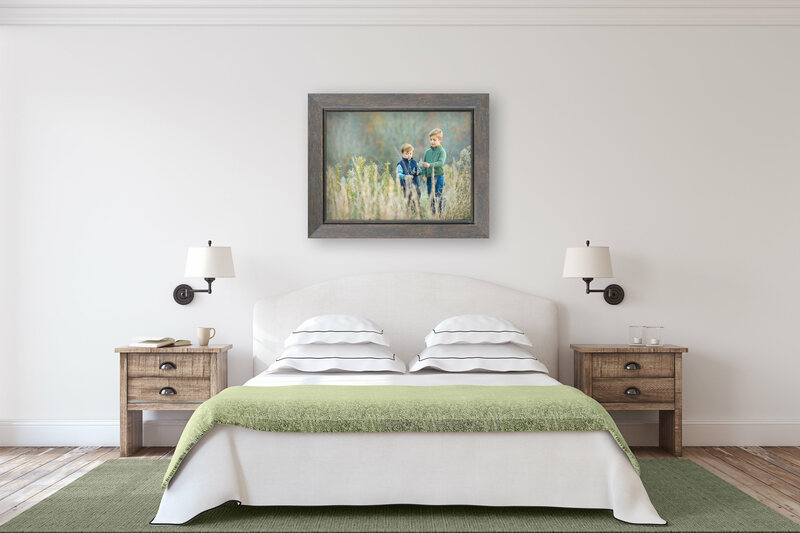 Fine Art Prints are priced by size. Larger sizes are available and priced accordingly. 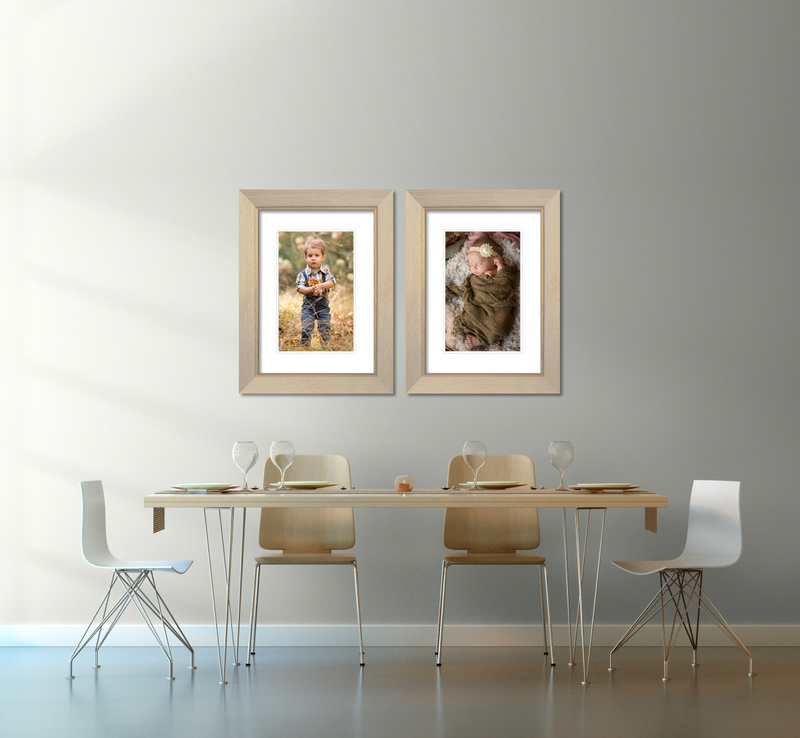 Artistically enhanced, fully retouched and printed on the finest fibre rag paper, these beautiful fine art portraits are crafted to the highest standard and are meant to be enjoyed for a lifetime..
Fine Art Prints are priced by the size. Larger sized Art Books are available and priced accordingly. 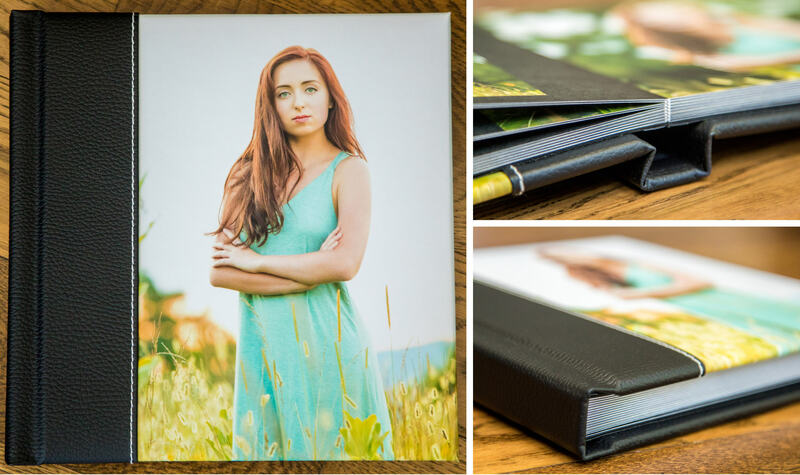 Available in various sizes with several cover options (leather, fabric, photo), these beautiful custom designed books hold up to 30 images. 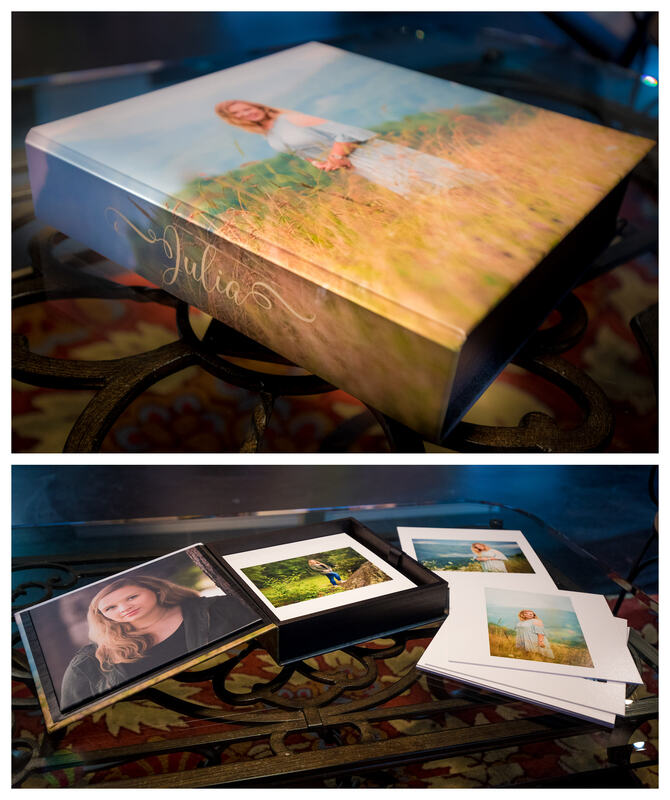 They make wonderful high school senior books, baby books, family portrait books, guest books and parent wedding albums. Printed on fine art water color paper, the pages are thick and lay flat when opened. All Art Book images are completely retouched. 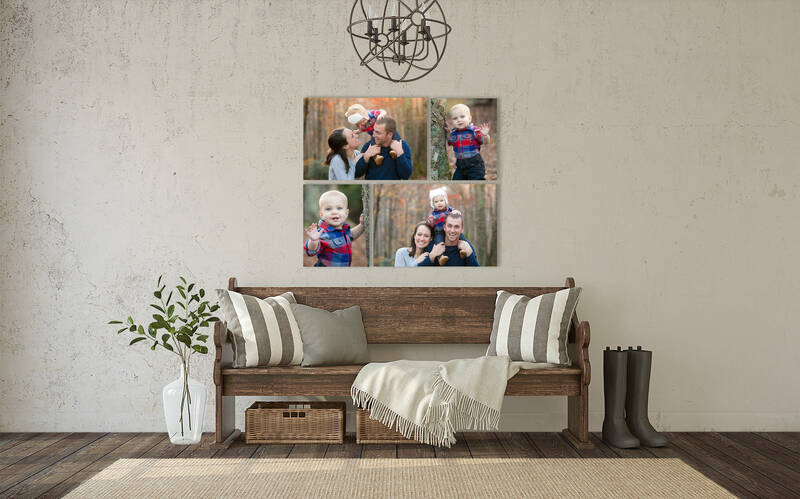 The Portrait Box is completely custom designed on the outside as well as the inside cover and holds eighteen 10x10" Fine Art Prints (image size is approximately 8” on the longest side). 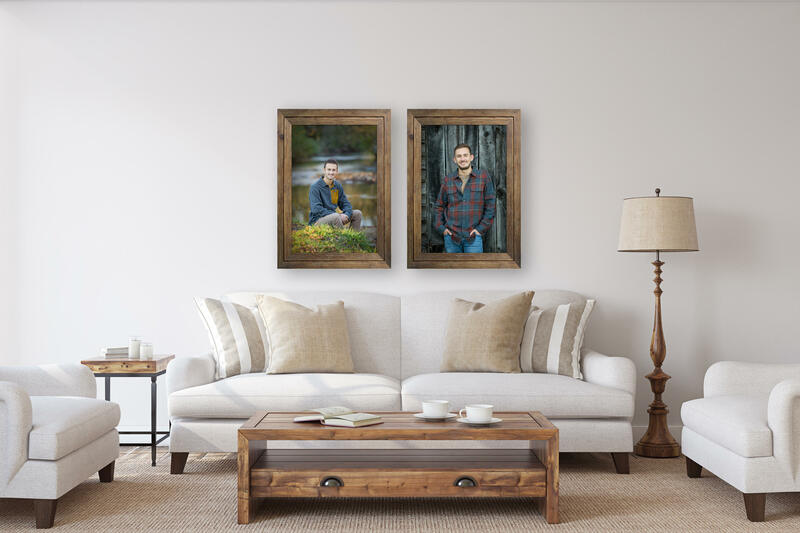 A portrait box is a great option for displaying multiple images from your portrait session. 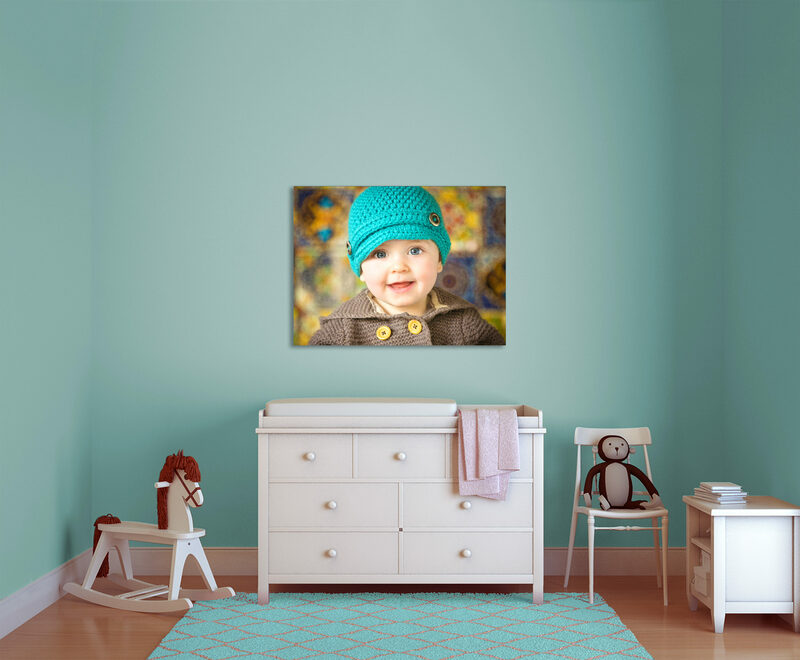 All Portrait Box images are completely retouched. 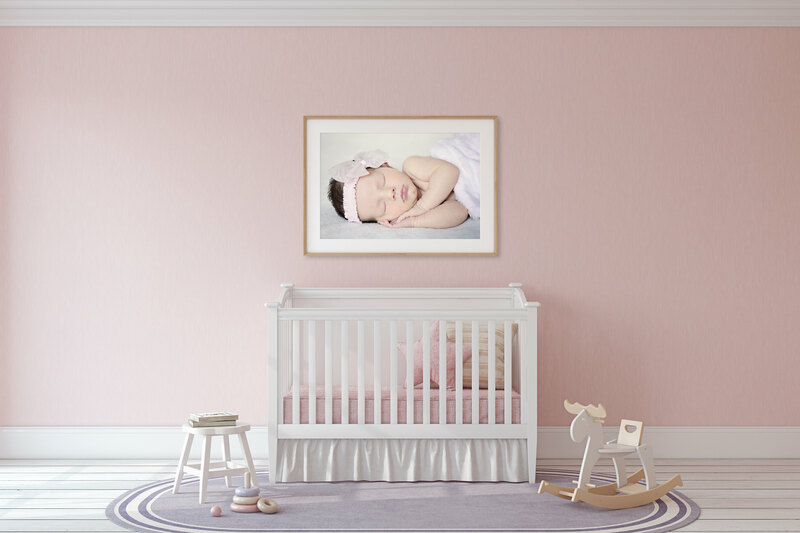 Professionally printed to our highest standard, each print is color and density corrected and printed on fine art paper. Matte finish, vibrant color reproduction, boosted clarity and crisp detail. Retouching/enhancement is available by quote. 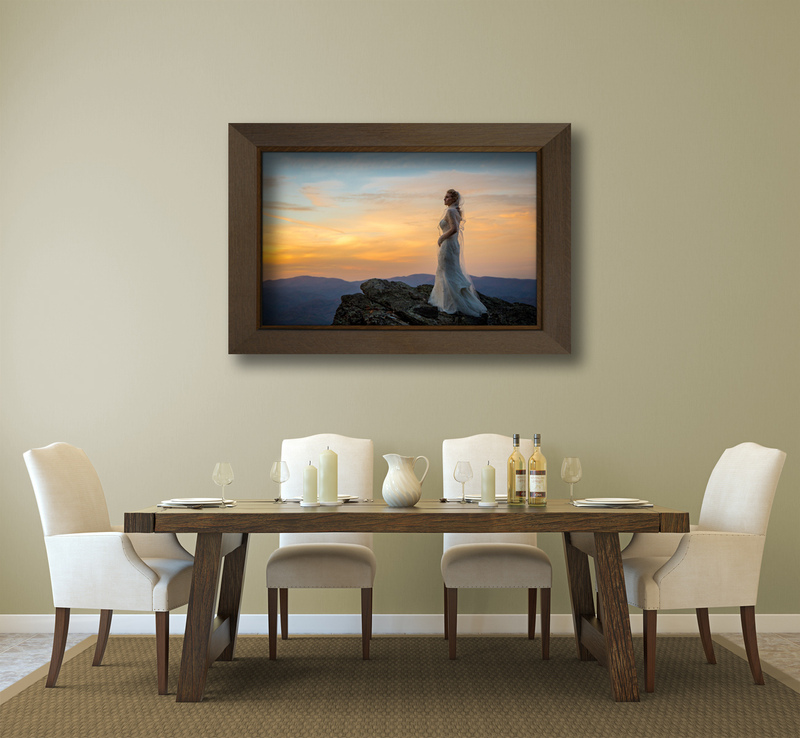 Mounting is recommended for any prints being framed and matted. 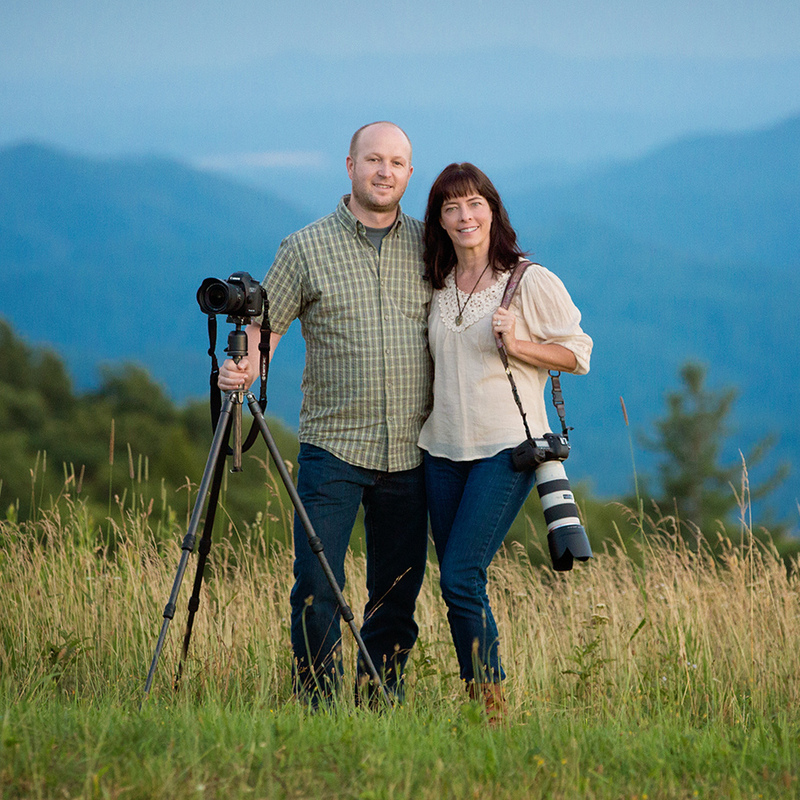 We're Jonathan and Bonnie Burton, an award winning husband-wife team of professional photographers. 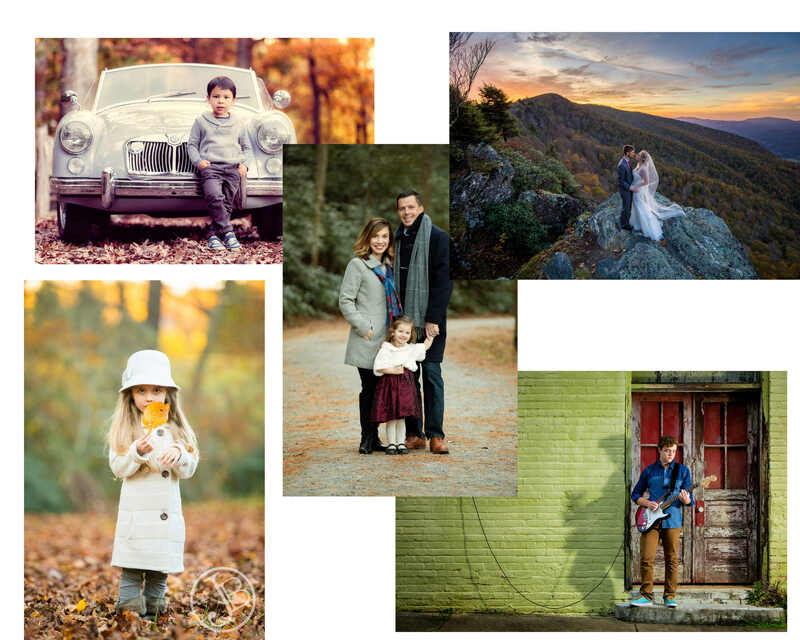 Our full service photography studio is located in the heart of the High Country just outside of Boone, NC. 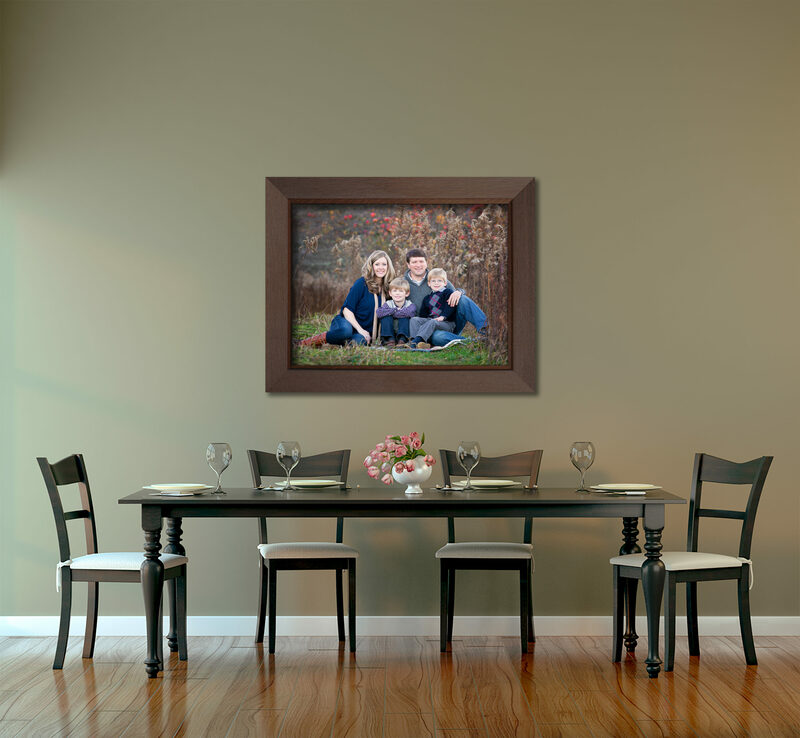 We create portraits for our clients from North Carolina and beyond. We are available for travel. Our studio is best known for the beautiful portraits we create and the top quality products that we provide for our valued clients. 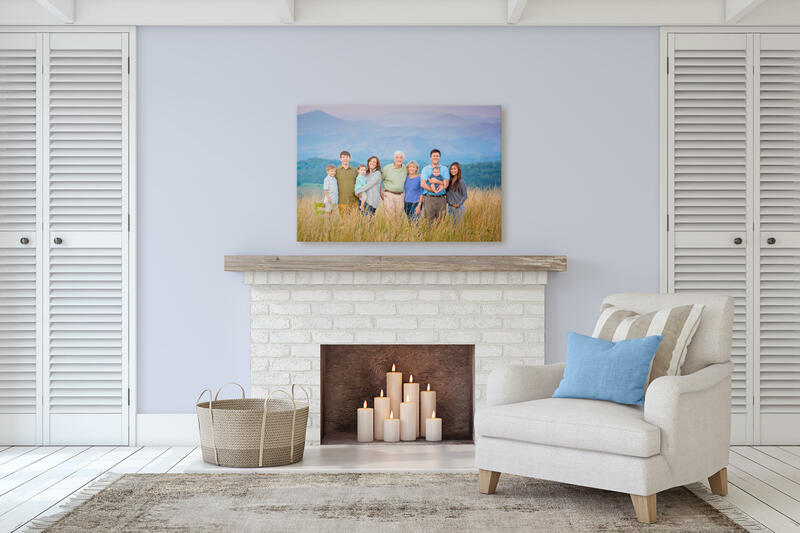 We craft timeless portraits and carry that process through to the post-processing of the images to the finished portrait product, whether that be a canvas, metal print, fine art print, album, gift prints, etc. 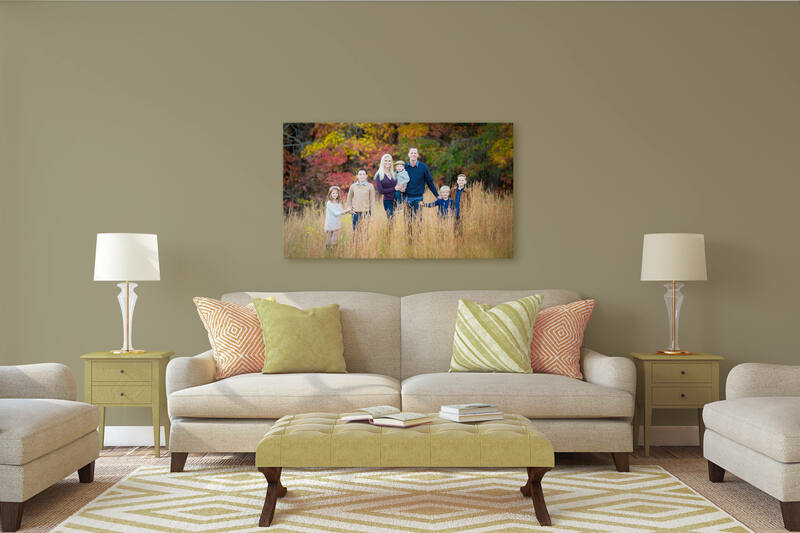 We print many of our canvases and all of our fine art prints in-studio. What we don't print/produce ourselves, we trust to our professional labs with whom we have long standing relationships and we know to expect consistently wonderful results.